Where Travel plans and Shopping pleasures meet. 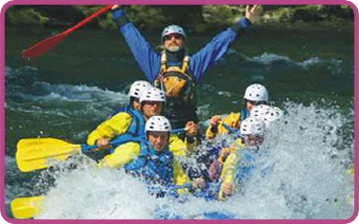 Shoppin and Blastness join together to revalue the synergy of shopping and tourism. 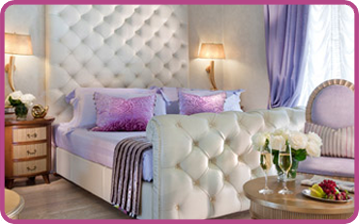 Use the ShopinnHolidays platform for booking your stay and you will find many deals and special rates for the best hotels. 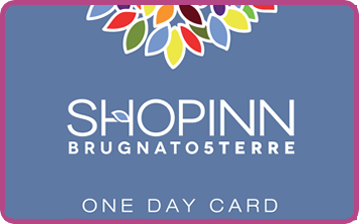 At Shopinn Brugnato 5 Terre Outlet Village you receive the special Tourist Card that grants you an additional 10% discount on outlet prices for the day of your visit. Shopinn is the starting point for your excursions to discover the Cinque Terre, the medieval towns of the Vara Valley or the coastline in Liguria or Tuscany.